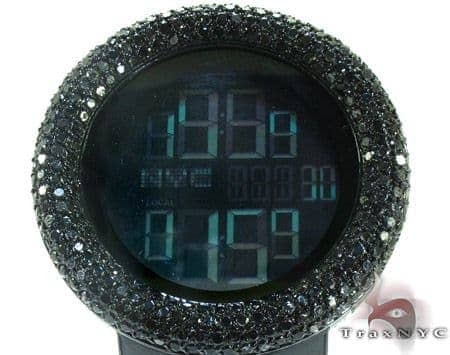 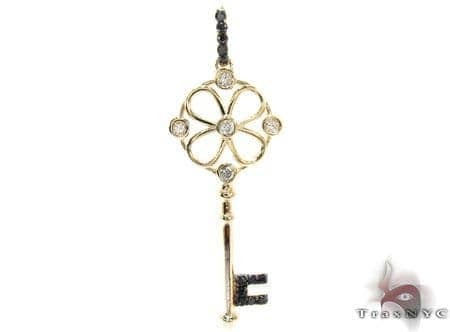 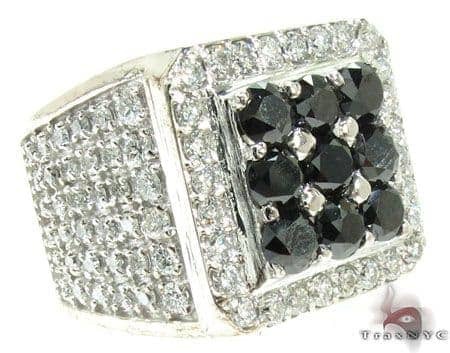 Black diamond jewelry has become popular than ever. 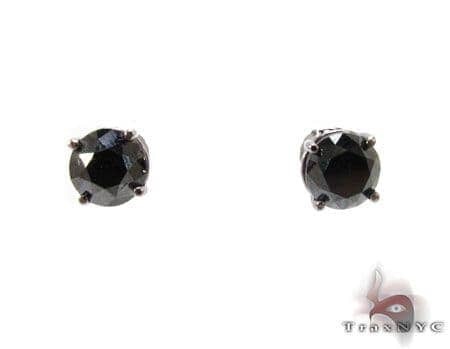 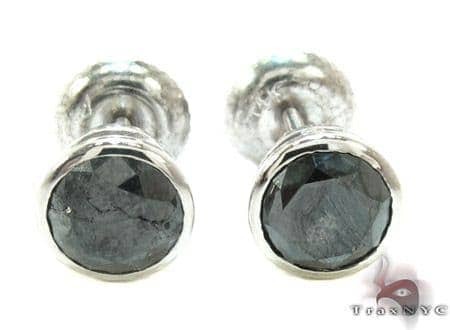 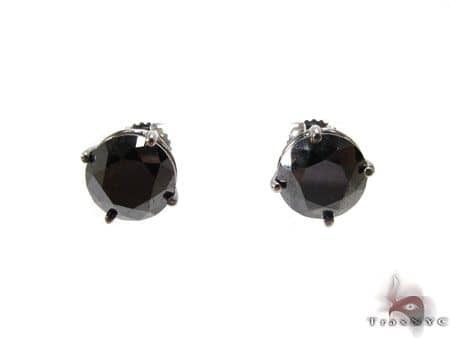 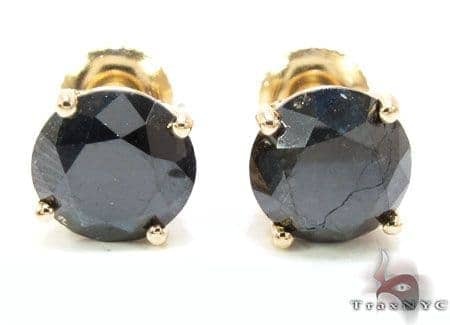 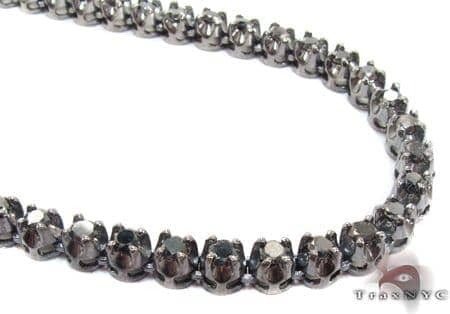 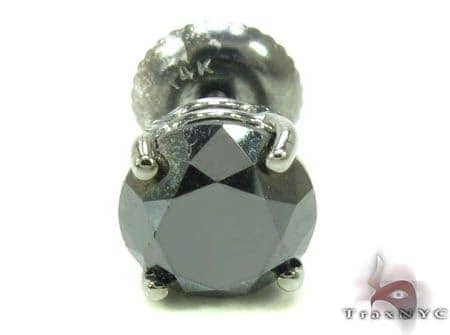 Ideal for bold and classic jewelry pieces, black diamonds are competitively priced and perfect for those looking for a unique look. 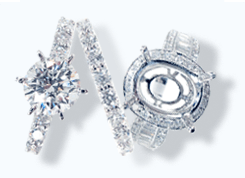 Combined with white diamonds, the effect can be simply stunning. 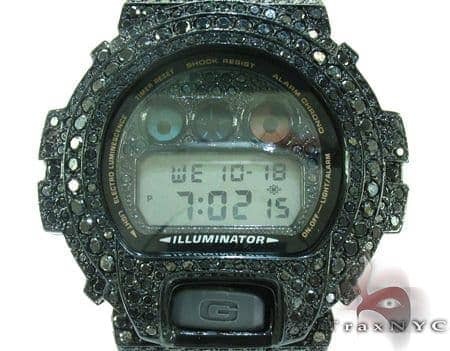 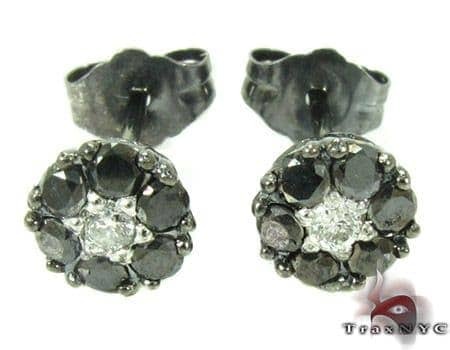 Under certain light conditions they even outshine white diamonds. 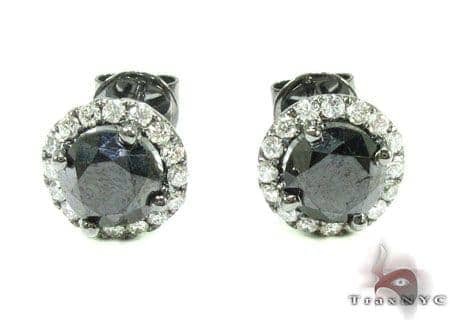 The secret is the reflection of light: at some angles the black diamond facets reflect light, and when the light is reflected directly it looks pure white to the naked eye, creating a dazzling effect. 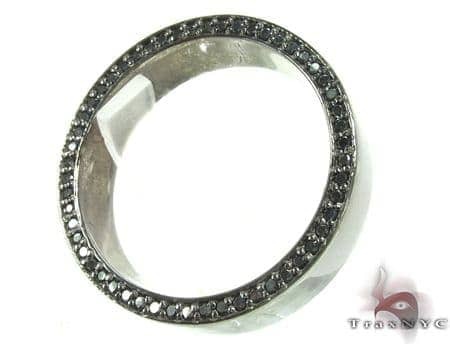 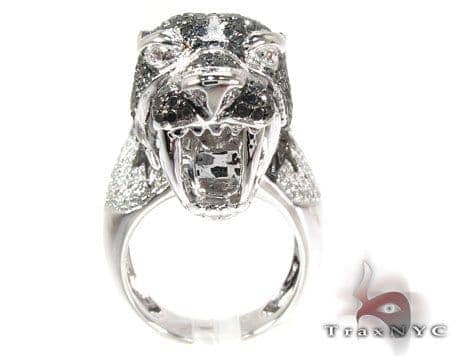 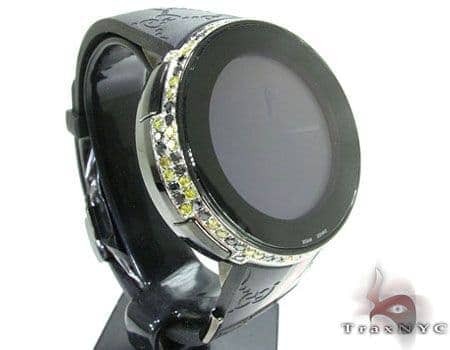 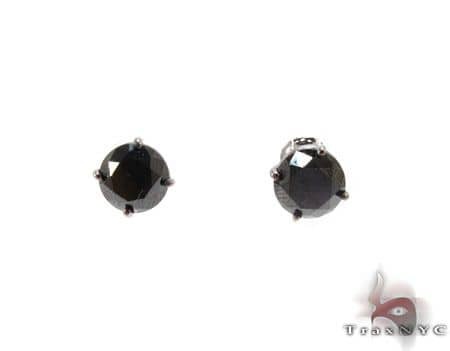 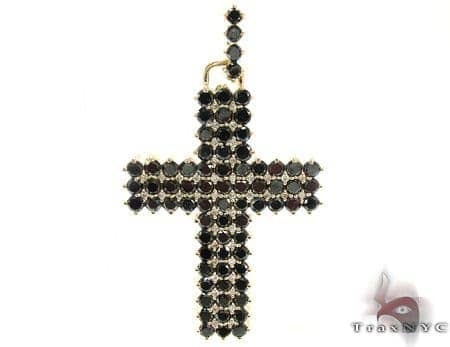 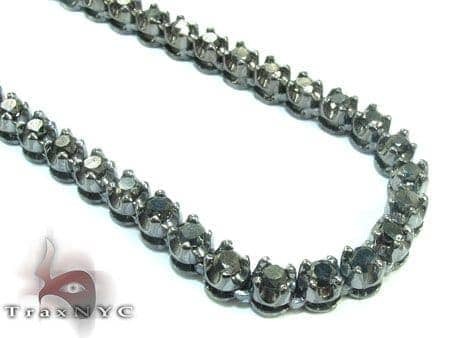 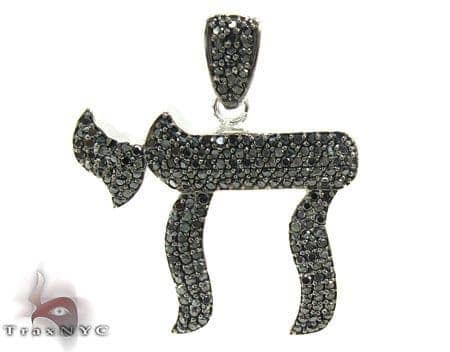 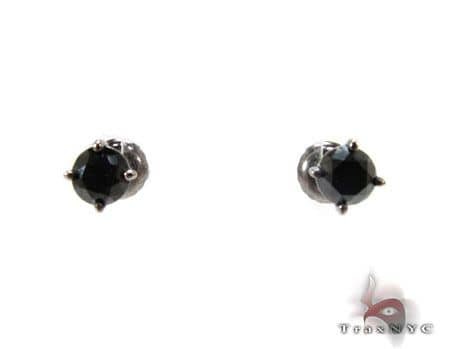 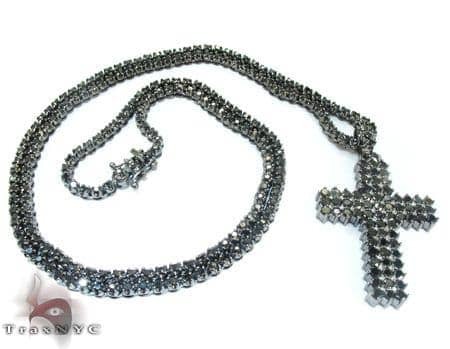 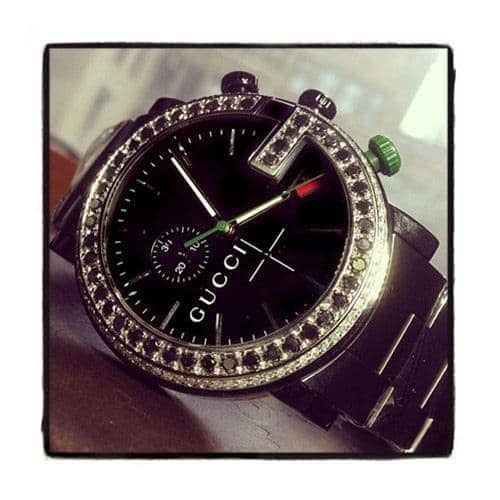 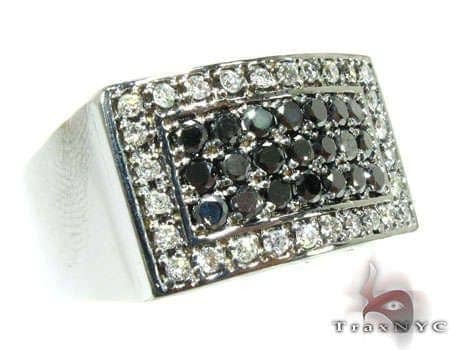 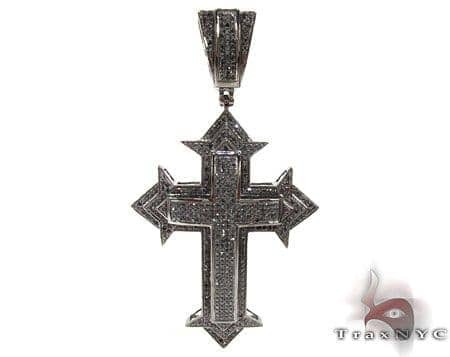 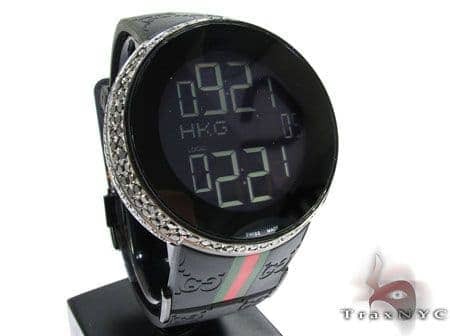 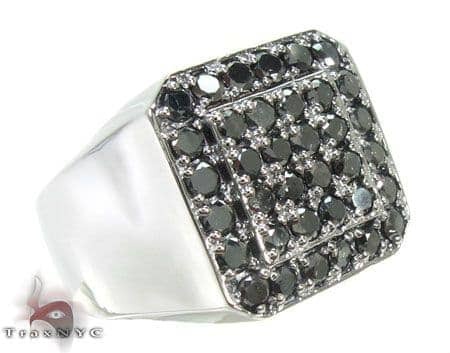 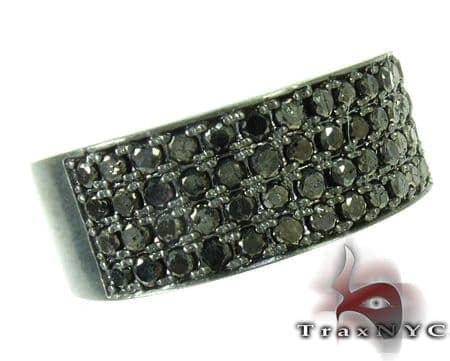 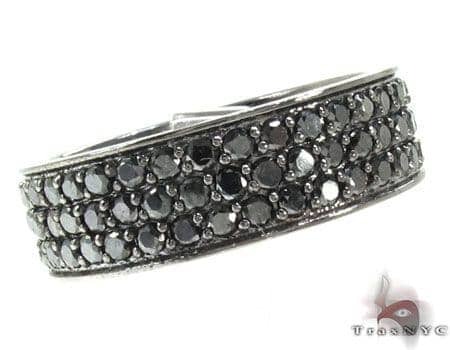 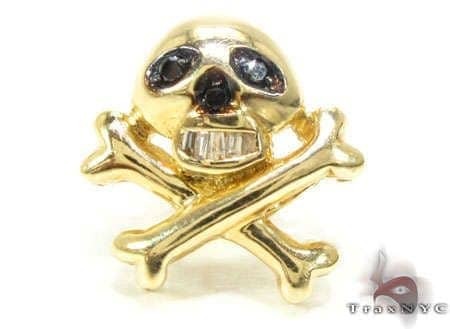 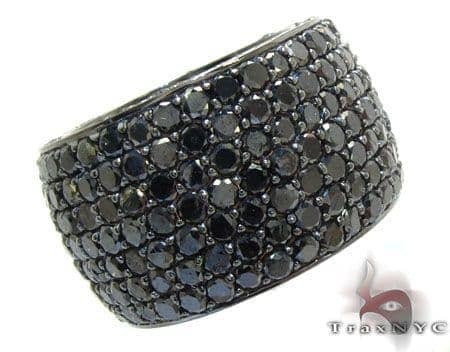 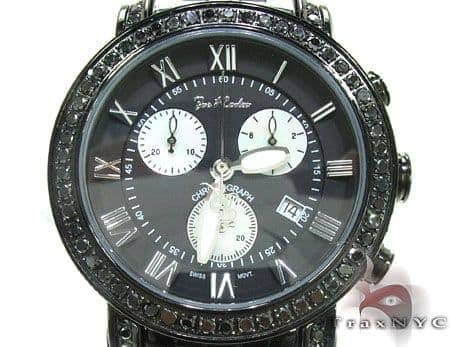 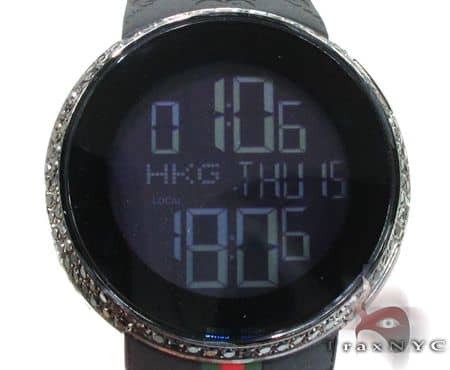 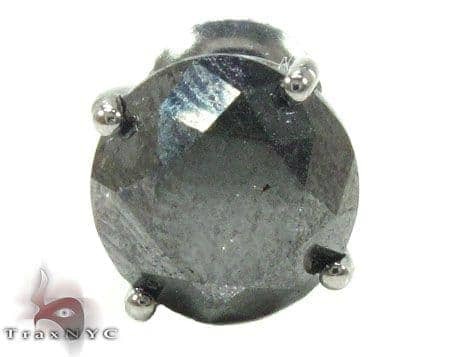 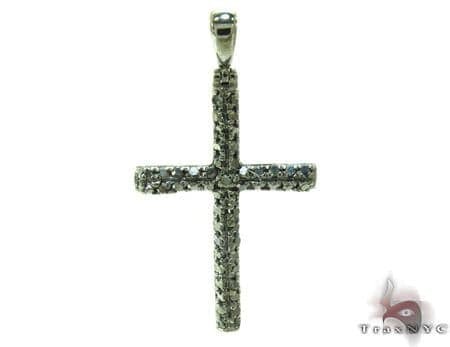 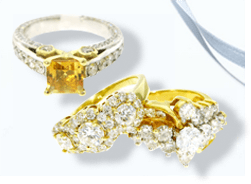 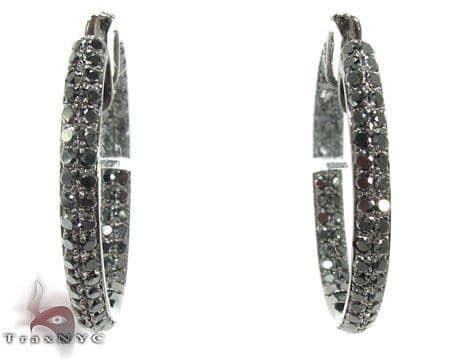 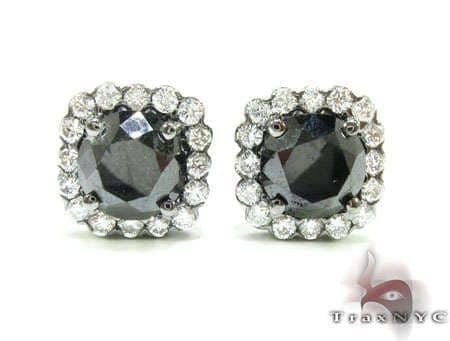 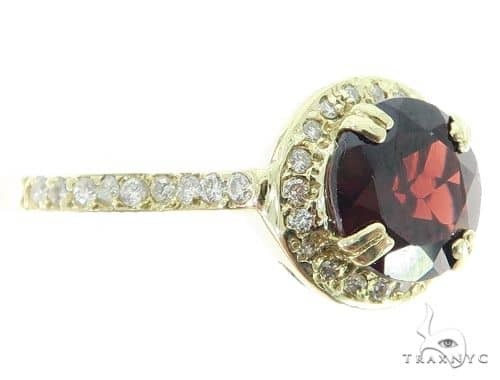 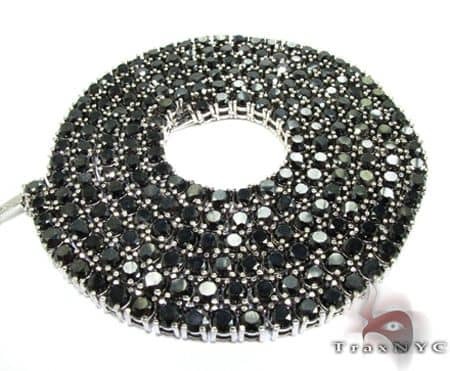 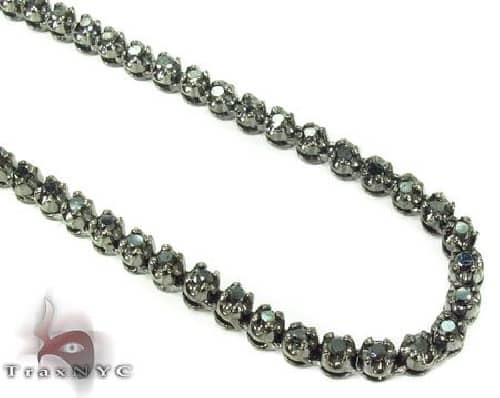 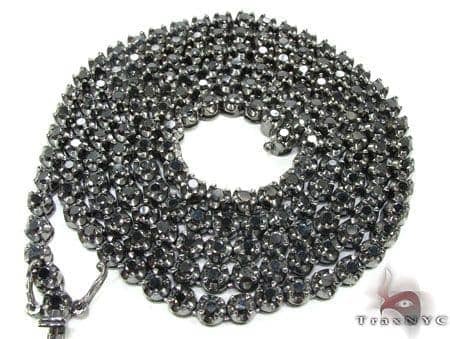 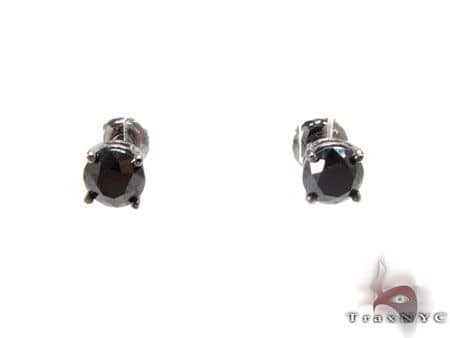 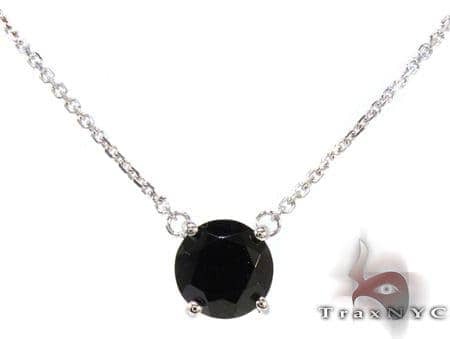 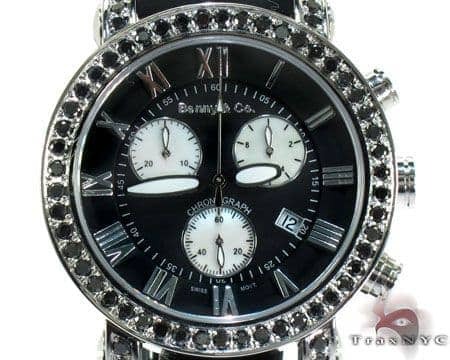 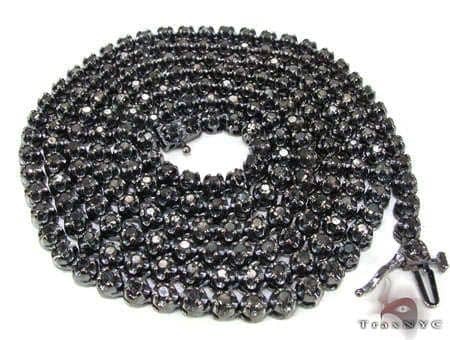 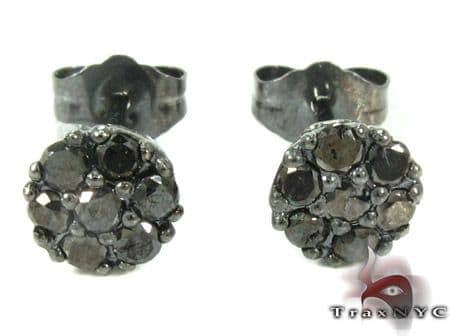 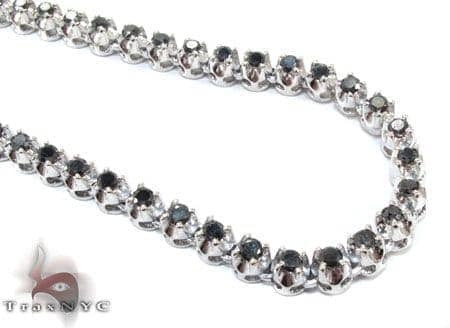 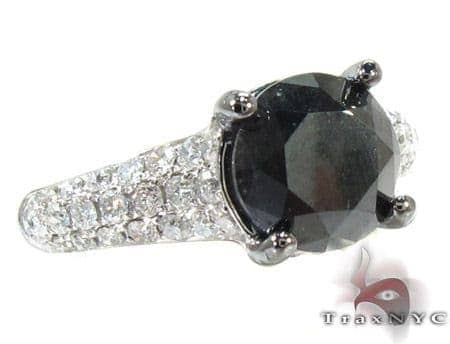 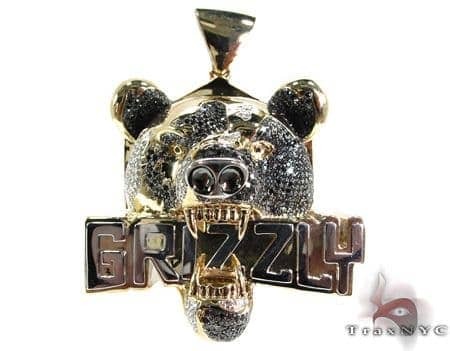 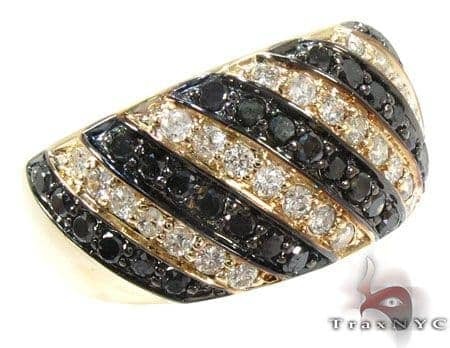 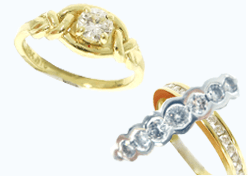 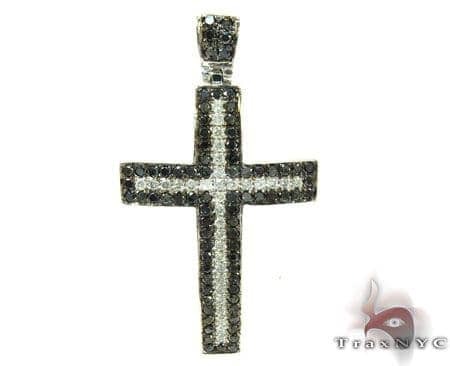 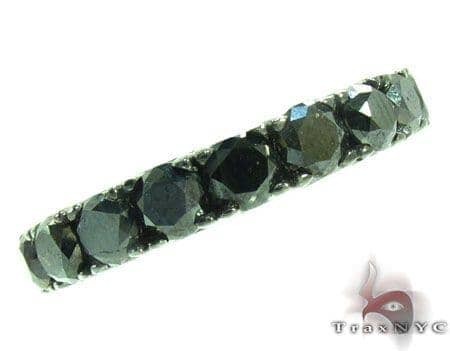 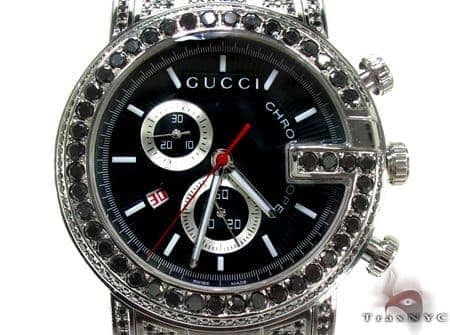 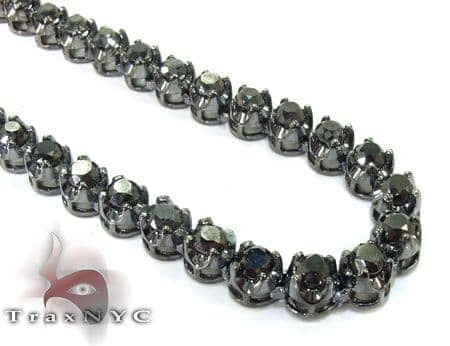 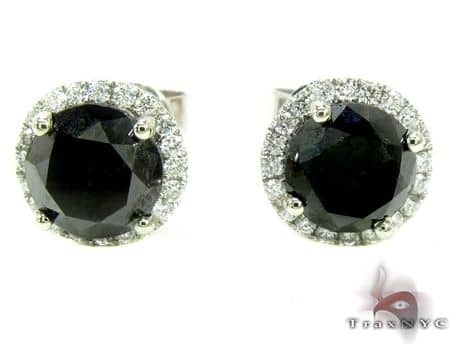 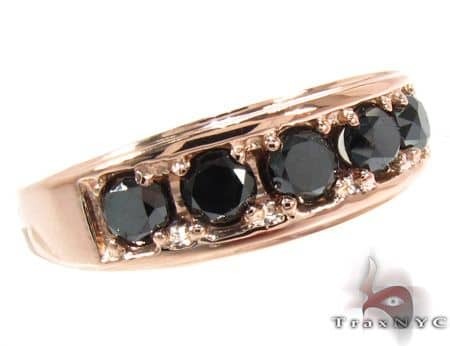 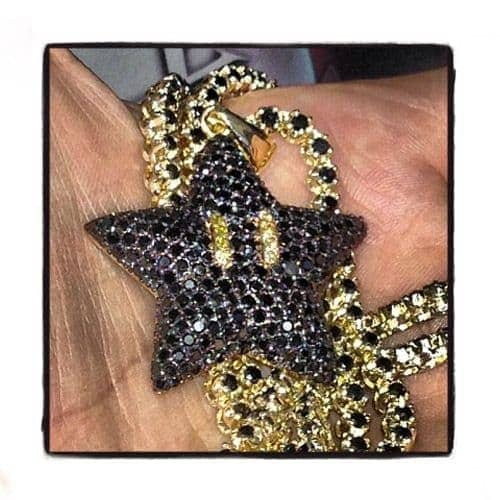 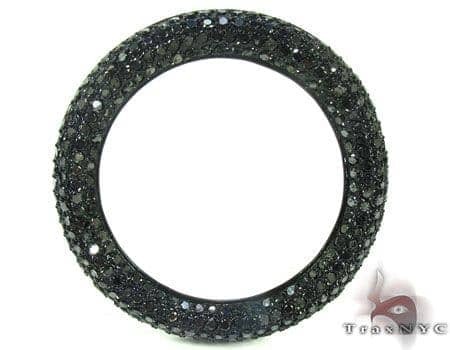 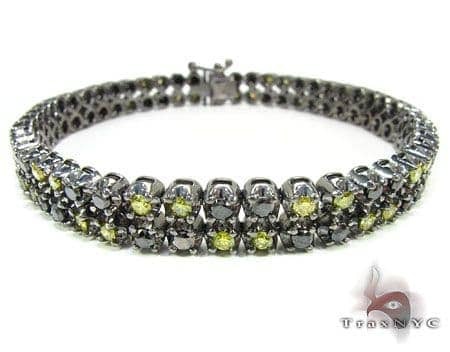 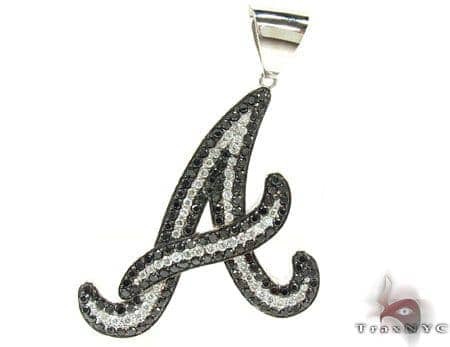 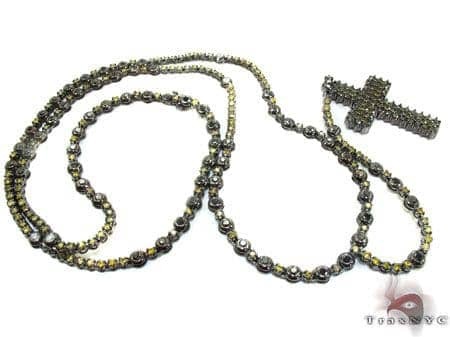 At TraxNYC we pride ourselves on offering the best black diamond jewelry pieces at the most competitive prices. 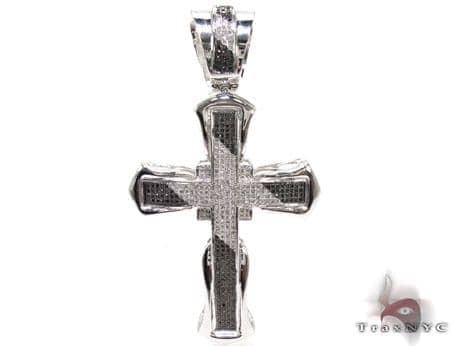 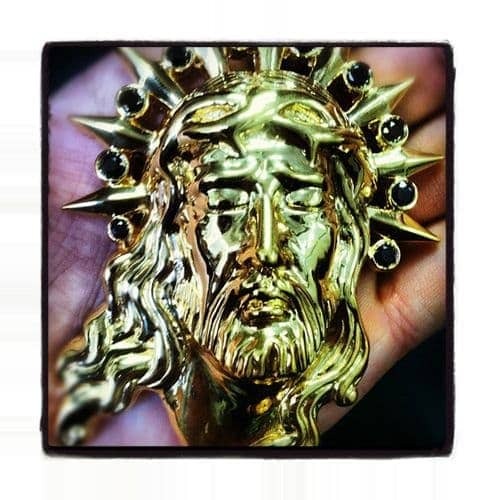 View our selection or custom create your own piece.